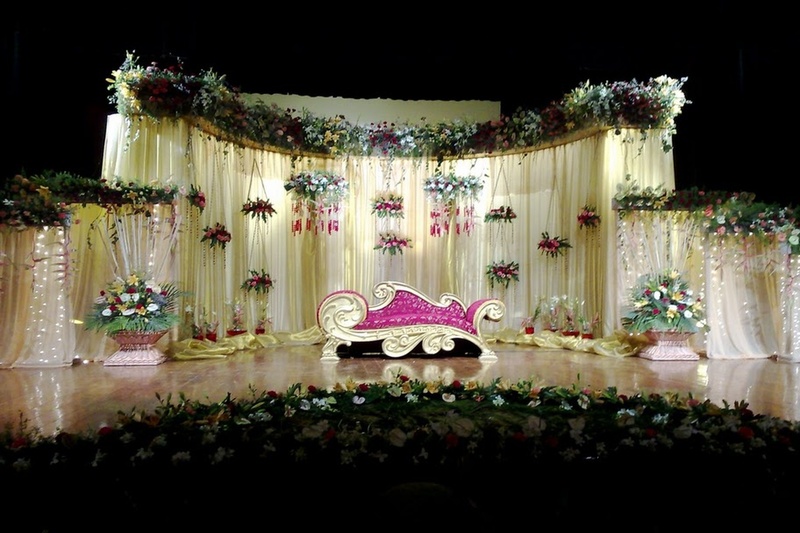 The Cupid Co., Mumbai are driven by a passion to make your most special day all the more perfect. Their success has been established by the extremely personal service they provide to their clients. Their well-developed resource network helps them to provide their clients with specialized solutions after gaining a comprehensive understanding of what their expectations are. 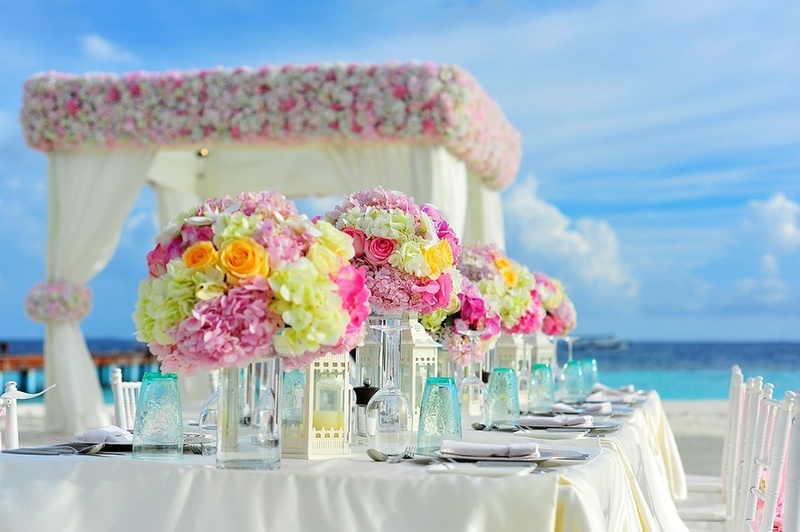 They plan events for a perfect wedding and an absolute peace of mind. 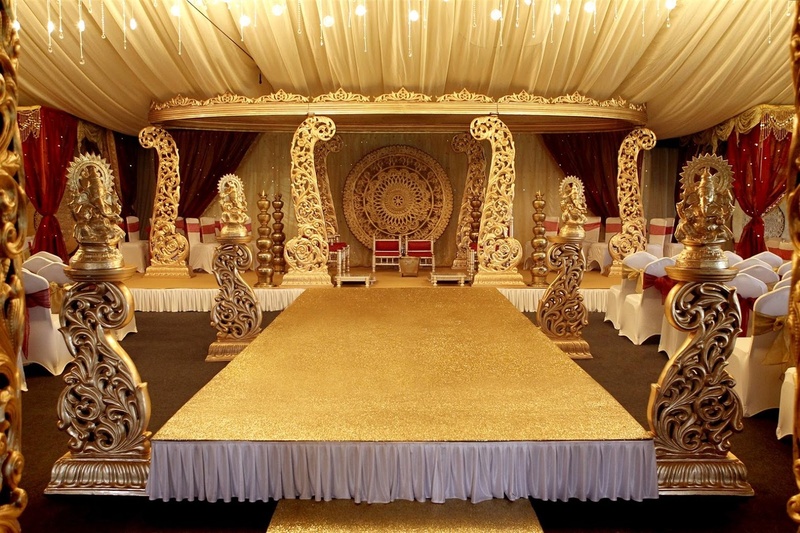 They take personal care to define the finer details of your special day and plan for every department meticulously. They understand that you expect nothing less than the best for your wedding and also how important your guests are to you. 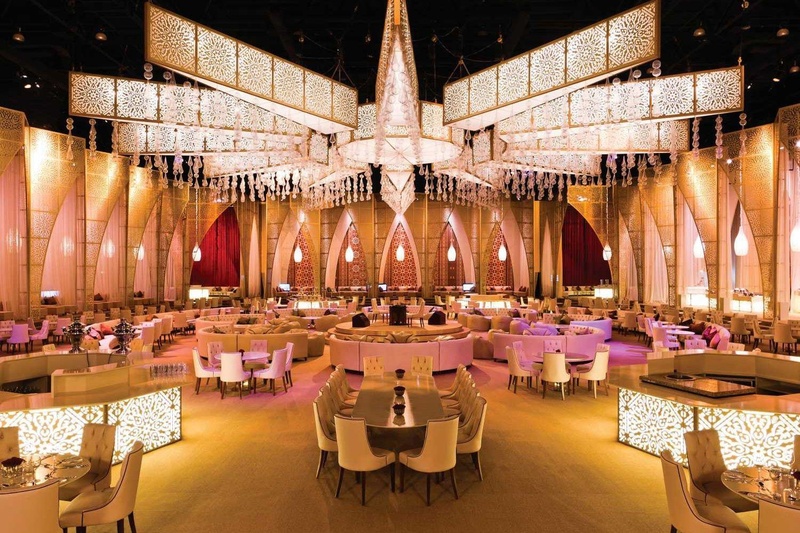 They ensure each and every detail is planned, programmed and executed with precision and they get nothing less than a big WOW! from your guests. It is your big day and you need it to be the best. 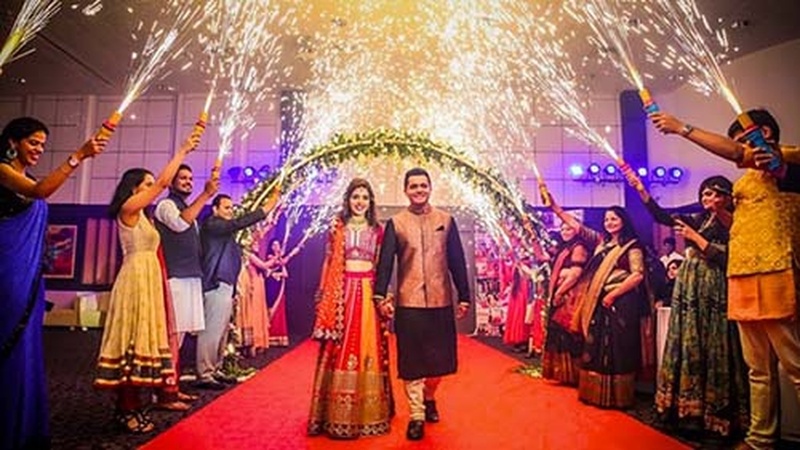 Leave it to their experienced team for suggesting fresh ideas, creative inputs, innovative designs and impeccable planning put together all the important elements of your dream event. They help turn your vision into reality and also execute it till the last frame to suit your style and preference. 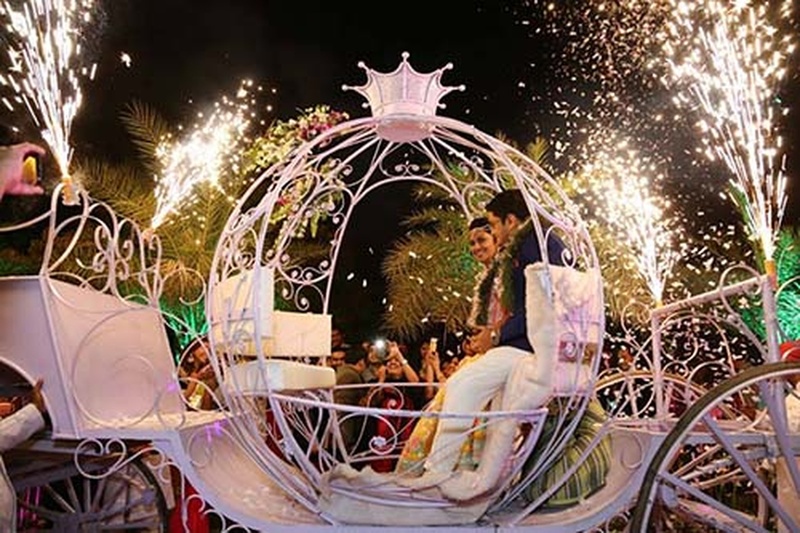 Once they get the brief of your vision, they plan the perfect venue, theme decor, program lineup, vendor finalization, F&B ideas, Entertainment options, Travel and stay arrangements, production support, security etc, all is taken care by The Cupid Co., Mumbai team. 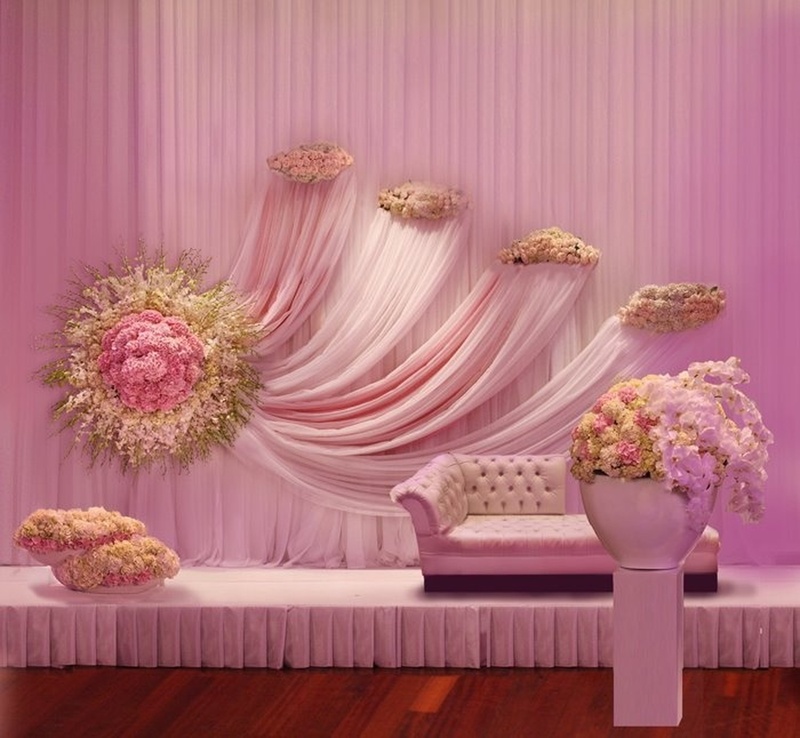 The Cupid Co. is a wedding planner based out of Andheri West, Mumbai . The Cupid Co.'s telephone number is 76-66-77-88-99, The Cupid Co. website address is http://www.thecupidco.com, address is Mohid Heights, RTO Lane, 4 Bunglows, Andheri West Mumbai - 400 053. In terms of pricing The Cupid Co. offers various packages starting at Rs 0/-. There are 1 albums here at Weddingz -- suggest you have a look. 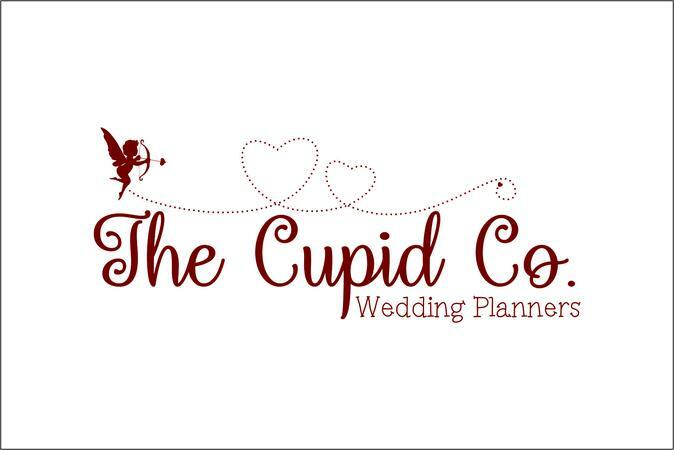 Call weddingz.in to book The Cupid Co. at guaranteed prices and with peace of mind.